Heavy Steel-cased Batteries can be a great scrap item to recycle, and are typically used in forklifts. If they are not clearly marked as PB (lead-acid) you can run the model number to see what type they are. In 1970 we started a small battery company. Business was done on a handshake and our customers became friends. 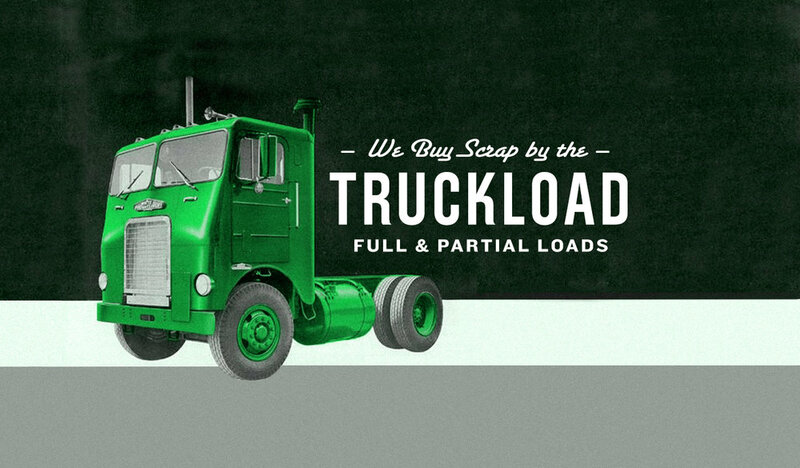 Since then we've grown into a full service scrap metal brokerage – able to manage the financing and logistics of moving truckloads of Scrap Batteries and Lead-Acid products to our network of secondary smelters.